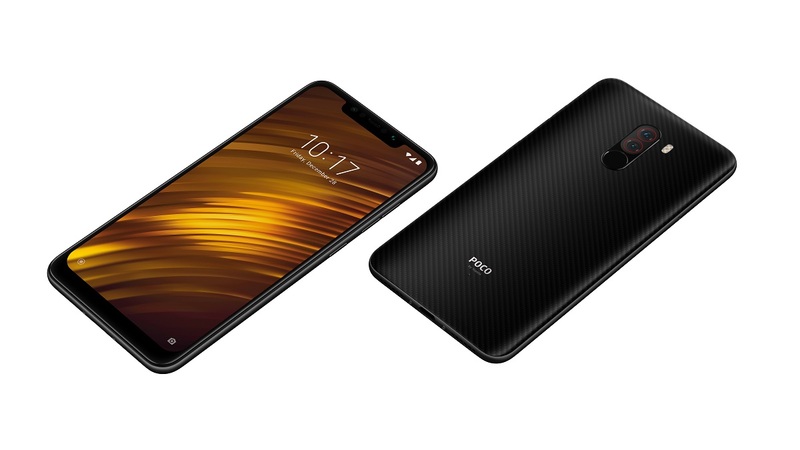 The POCO F1 by Xiaomi’s new sub-brand POCO is an amazing phone as it delivers a flagship experience for those on a tight budget. The phone is quite speedy thanks to having a Qualcomm Snapdragon 845, up to 8 GB RAM, and UFS 2.1 storage, but the device also features a 4,000mAh battery, dual rear cameras, expandable storage, a 3.5mm headphone jack, a large 6.18-inch FHD+ display, and face unlock enhanced by an IR camera. For those of you who aren’t fans of Xiaomi’s MIUI software, POCO encourages you to take matters into your own hands by flashing a custom ROM. Custom ROMs may introduce some bugs that aren’t present in the stock ROM, but there may also be bugs in the stock ROM that carry over to custom ROMs. Fortunately, two common bugs now have patches available for them. First, we’ve seen reports from users of the Xiaomi POCO F1 plagued by various touchscreen issues such as ghost touches or multi-touch issues. Luckily, Xiaomi has worked on a patch which should improve touch. The patches are available in MIUI 8.11.23, the latest Global Developer ROM. However, if MIUI is not your cup of tea, then you might be glad to know that this fix has also made its way to custom ROMs as the latest unofficial LineageOS 16 build (Android Pie-based) has included these patches. Additionally, the newest LineageOS 16 builds have also added support for the phone’s front IR camera, which is used to augment the phone’s software-based face detection in low-light conditions. The POCO F1’s face detection is not as secure as other face scanning solutions like Face ID, but the IR camera adds a bit of convenience to the ordeal. With the new patch integrated into the unofficial LineageOS 16 build, the IR camera can now be used to augment the stock Google Smart Lock face unlock feature in low-light conditions.